Waste collection for rural residents and commercial businesses who do not benefit from council services. 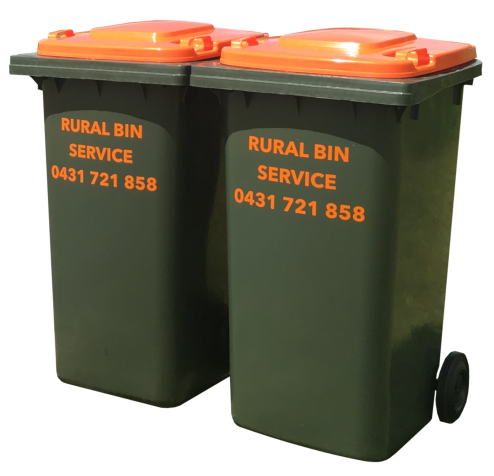 Rural Bin Service is based in Bathurst and dedicated to servicing Central Western NSW rural residential and commercial businesses. We offer both General Waste and Recycling collection services on weekly, 2 weekly or 4 weekly collection cycles (depended on your location). Bins are supplied with our service which are professionally stamped with our logo along with colour coded lids to easily distinguish between the general waste and recycling bins. We also offer event management services and one-off hire of bins for special events and occasions. We pride ourselves on providing a regular, reliable and professional service and welcome you to contact us for a friendly chat to find out how we can help you. If your town or area is not listed here that does not necessarily mean we do not cover it. Please enquire if this is the case. NOTE: This number will be used for SMS collection reminders. 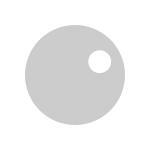 NOTE: Your nominated commencement date may not correspond with our existing cycle in your area. We will be in contact with you and inform you of the nearest cycle date. Collection Day as normal for RBS customers today. Please note that Rural Bin Services can not accept any chemicals or substances which are volatile, liquid, flammable, explosive, toxic, prescribed, clinical and sharps, hazardous or dangerous or which contain asbestos.